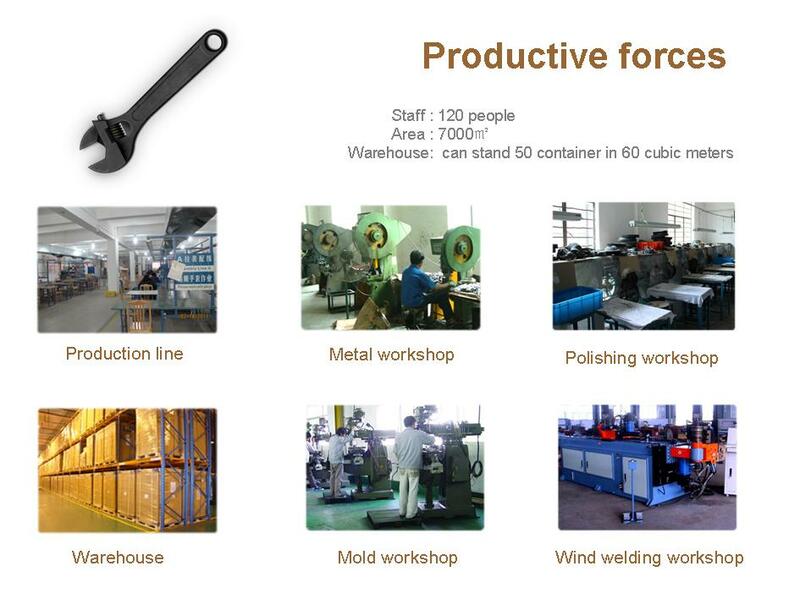 Tubular lighting can meet your lighting requirement, our production line include metal workshop, polishing workshop, mold workshop, wind welding workshop. 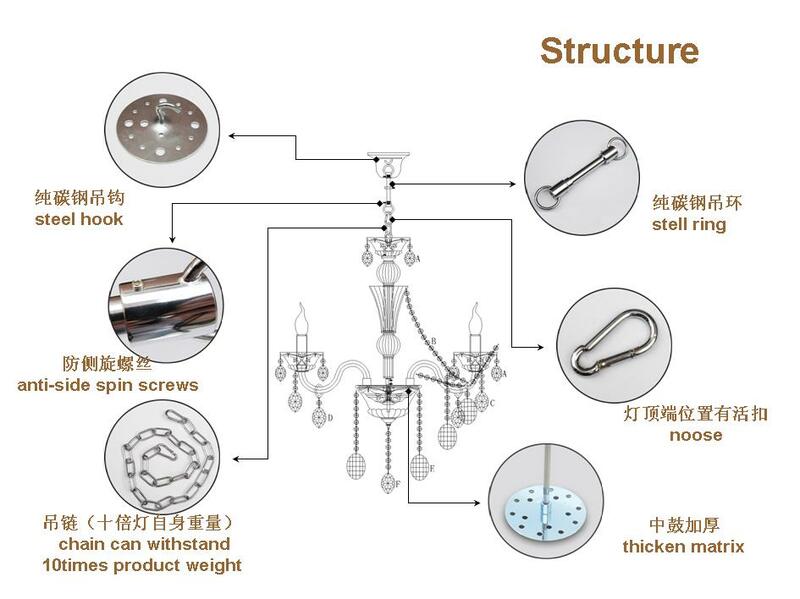 Tubular lighting 's Modern pendant lighting structure include steel hook, anti-side spin screws, chain can withstand, stell ring, noose, thicken matrix and so on. 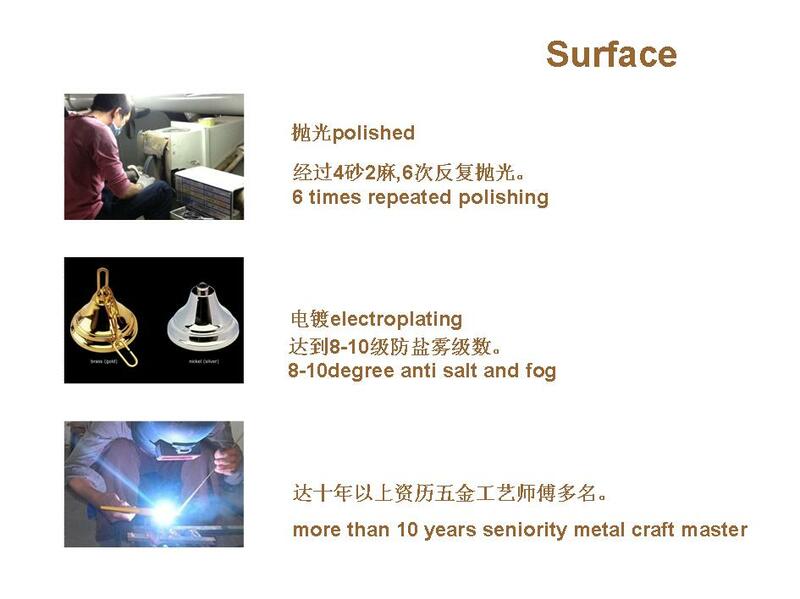 Tubular lighting have a lot of seniority metal craft masters more than 10 years experiences, surface finish include polished, electroplating, 8-10degree anti salt and fog. 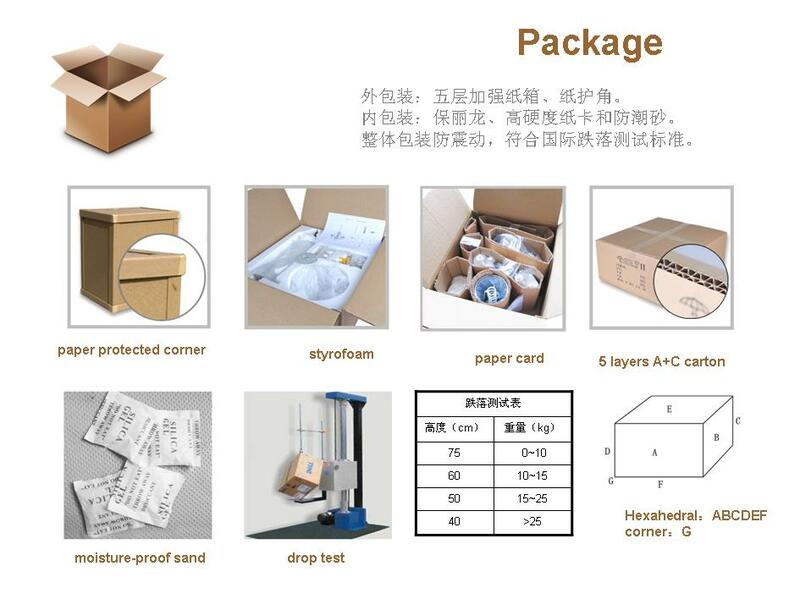 Package: Paper protected corner, styrofoam, paper card, 5 layers A+C carton, Moisture-proof sand, drop test.